One of the best Wellness hotels in Serbia ˮ Kraljevi Čardaci SPAˮ is smiling and luring with its charm, beauty and hospitality from the dazzling slopes of the Kopaonik mountain. The hotel and apartment complex offers the various activities that make a vacation and a break from the everyday life, extraordinary and uforgettable. Conveniently located at an altitude of 1450m, ˮ Kraljevi Čardaci ˮ complex is surrounded with marvelous nature, where every breath of mountain air invigorates and relaxes. Four years ago, when the first guests stayed in ˮ Kraljevi Čardaci ˮ, the complex had been growing and developing ever since. Also, it has been carrying the prize of the Wellness hotel of 2012 – Wellness award 2012, very proudly. Within the apart hotel ˮ Kraljevi Čardaci ˮ there are SPA and WELLNESS center, an outdoor swimming pool, a lobby bar and a playroom for children, à la card restaurant and a rather attractive beer tavern, and only few steps away from the hotel building there are contemporary furnished apartments and studios which with their enteriors give peace and warmth to all those guests who want the absolute privacy and to feel like they are in their own home. The ˮ Kraljevi Čardaci ˮ restaurant is a real oasis for all the gourmands. 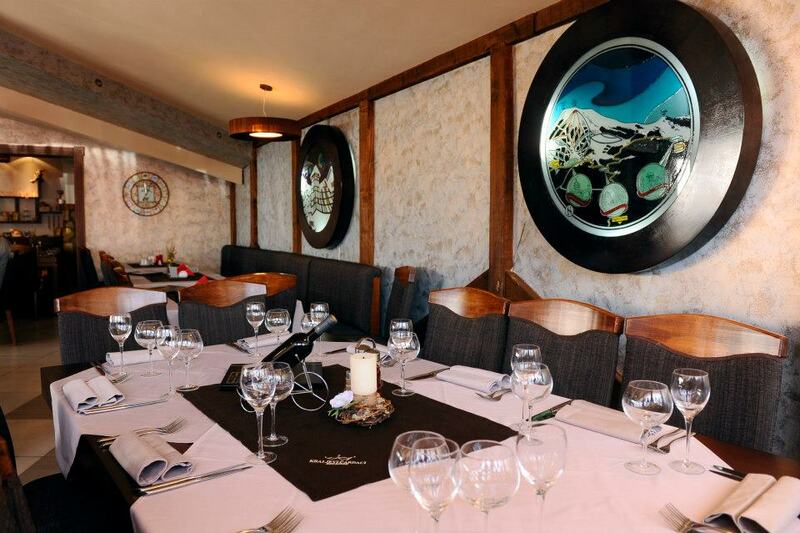 Very rich menu and wine selection from all over the world as well as the pleasant atmosphere will please the true hedonists and the pickiest guests. The ˮ Kraljevi Čardaci ˮ beer tavern is one of the most authentic bars on Kopaonik. The enterior of this exquisite place consisting of handmade ceiling covered with vitrage glass, details made of rustic bricks, wrought iron, solid wood and real leather give this place an extraordinary beauty. 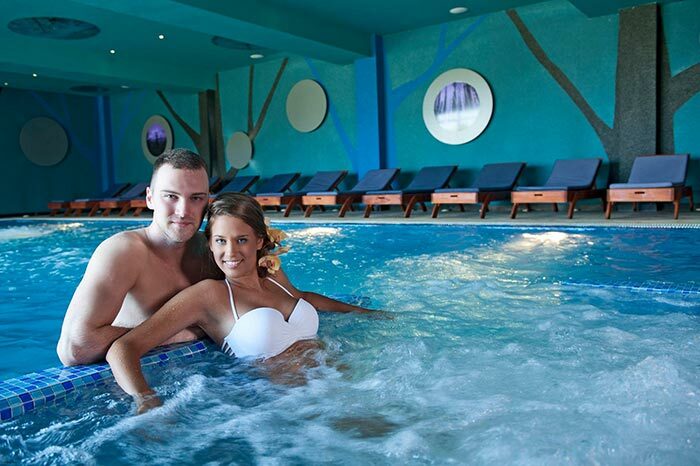 Relaxation in the Wellness center, which is considered special and different by its numerous contents, is one the favourite activities for the guests of ˮ Kraljevi Čardaci ˮ.
Finnish and Bio saunas, indoor and outdoor swimmingg pools, jacuzzi, Turkish bath, hammam, kneipp, salt chamber, float spa capsule, a relax facility with tepidarium benches, are some of the premises where visitors are able to enjoy. 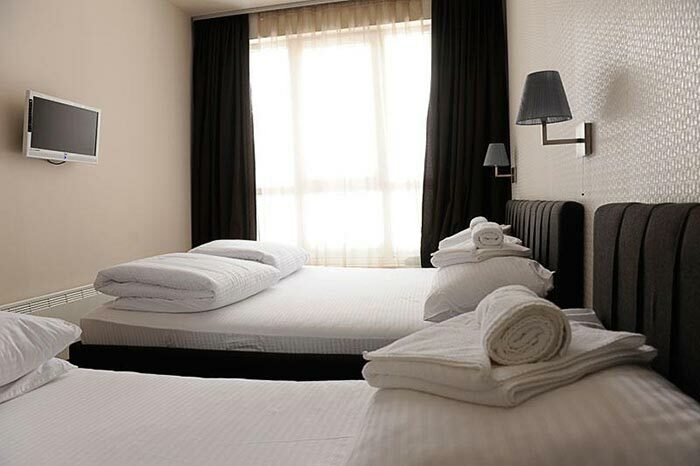 The prices in this hotel are affordable and always supported by some service packages which bring numerous benefits and discounts. The fact that guests cannot wait to return to the ˮ Kraljevi Čardaci ˮ speaks for itself when it comes to the quality and excellence of this place, and many of them before summer season instead of sand beaches choose complexˮ Kraljevi Čardaci ˮ because it offers great amenities for swimming and sunbathing during the day, and quite of entertainment with music and delicious food and also the opportunity for the rest during the fresh but pleasant nights full of stars.